Lately it seems there are plenty of emerging technologies and services to help dealers sell more cars. And if you’ve seen my presentations at industry conferences or read some of my previous articles, you know I’m a huge proponent of technologies such as texting, next-generation video chat, and the latest in advertising programs designed to drive consumers directly to dealer websites. The bottom line? This is a great time for the auto industry, and for dealers looking to capitalize on technologies to drive leads and grow sales. But no matter how a customer reaches you—through your desktop site, your mobile site, your virtual showroom, by way of a text, or through highly targeted ads—your business process has always been, and will always be, the single most important factor when it comes to closing the sale. 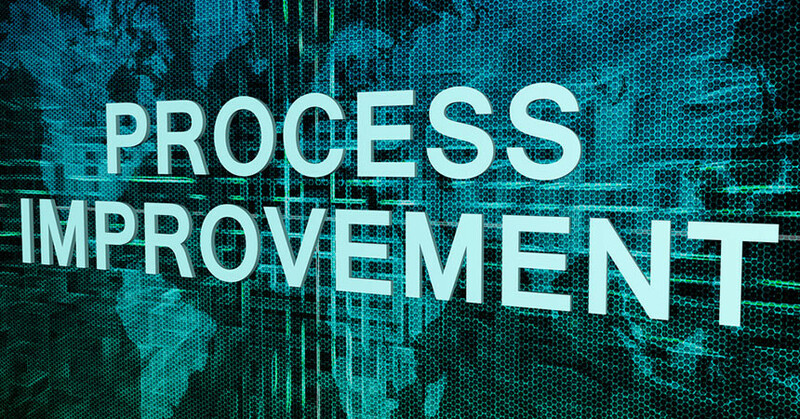 There are a lot of dealers out there who have nailed process, but there are others who haven’t. It’s discouraging for me to see missed sales opportunities when all it takes is some fine-tuning for dealers to realize a dramatic and positive impact on their businesses. Get to know your Internet customers as if they were on your lot by asking the right questions, such as who will be driving the car, what the car will be used for, and what features the primary driver finds most important. Then, offer alternative new car options and, when possible, pre-owned options to engage customers. When responding to a lead, reply quickly and be sure to answer the customer’s questions clearly and concisely. Provide a range of pricing (based on equipment options) for the make and model the customer is interested in purchasing. Offer alternative makes and models, or pre-owned inventory, to keep the process moving forward. Be sure to follow up after a period of time has passed—for example, one to two months after the initial inquiry—and change the subject of the conversation. Start by determining where the customer is in the car-buying process. Offer different options, such as pre-owned vehicles that were received in trade the prior weekend, to reignite interest in your brand, your store, and your inventory. Offering pre-owned alternatives is a great way to re-engage with customers. Take advantage of pay-per-click advertising technology, which engages consumers at automotive websites with highly relevant offers based on the make/model they’re researching and their geographical area, then drives them direct to whichever website page you choose, depending on your business goals. Additional low-funnel in-market consumer traffic to your website each month means increased sales opportunities for you. Once you get consumers to your website, nothing engages them better than next-generation video chat, which turns your site into a virtual showroom. This technology enables you to see exactly what customers are doing on your website in real time as they navigate from car to car, from page to page, and from section to section. This also enables you to communicate one-on-one in real time with your customers in the manner they prefer (chat, audio or video), while they are on your website. This helps guide them through the sales process and your inventory, much like you would if they were in your showroom. Texting is a preferred method of communication among today’s car buyers, so implement a texting platform at your dealership—one that assists with legal compliance. Prominently display “Text Us” buttons on your home page, your contact page, your vehicle search results pages, and your vehicle description pages. You can also text-enable your existing landline phone numbers, such as toll free numbers, special vanity numbers, service numbers, and call-tracking numbers. Sure, technology is great, and there are plenty of exciting products out there that help drive leads and increase sales. But if your process is poor, there isn’t a technology in the world that will help you close the deal . . . or keep your customers coming back. Scott Pechstein is VP of sales for Autobytel Inc., offering the industry a full suite of high-quality lead products and marketing services, including Autobytel TextShield, SaleMove, and Autobytel Direct pay-per-click advertising. For more information, call (866) 589-5498, or email scottp@autobytel.com. 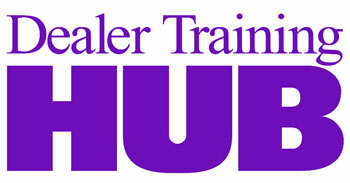 Visit dealer.autobytel.com for important tips offered in the Autobytel Dealer Insight Series.